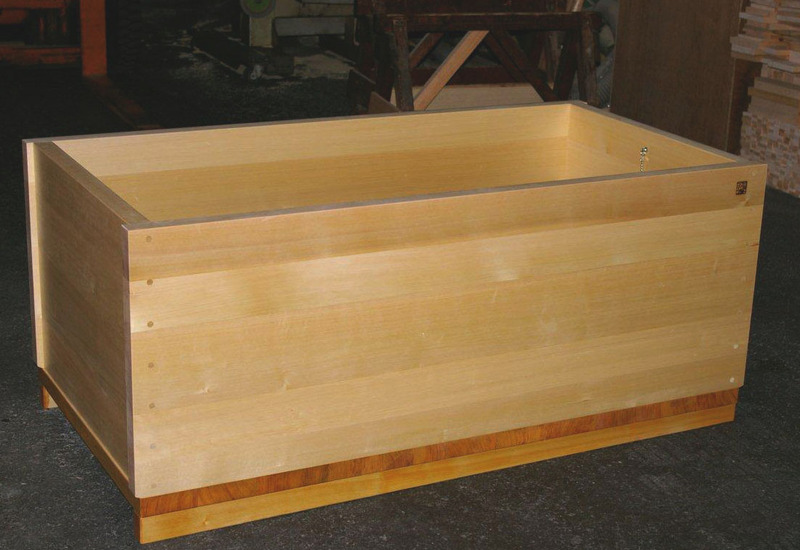 Blog | Bartok design Co. Blog – Page 44 – Bartok design Co.
Asano wood tub AB grade – straight cut – with internal bench. 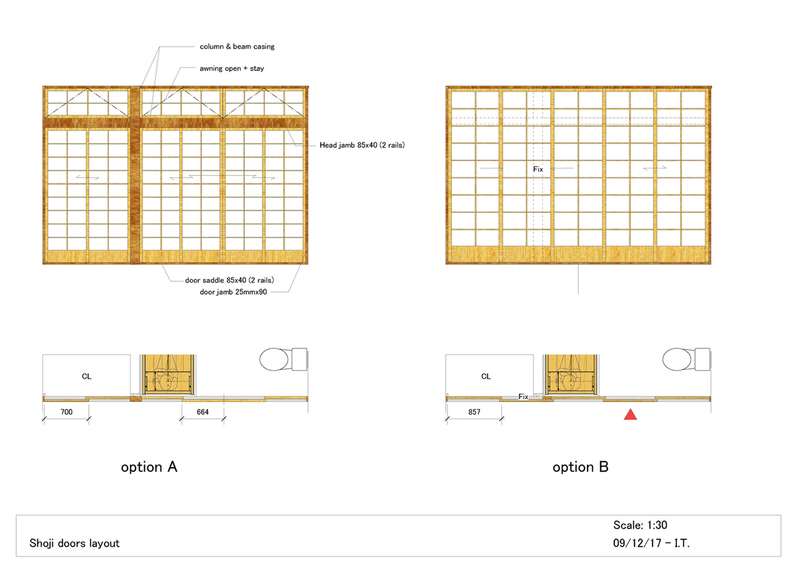 Dimensions are: L1550mm x W800mm x H660mm (ext. dim.) 570mm (deep). 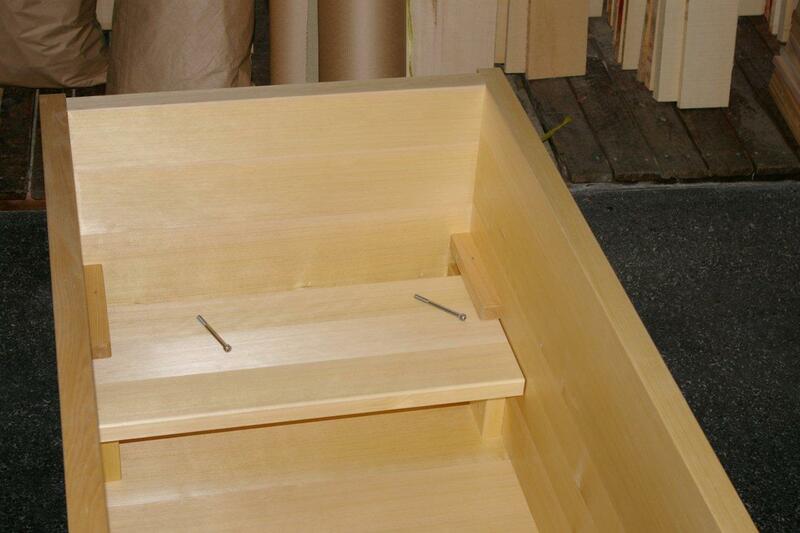 Plank edge with copper apron. 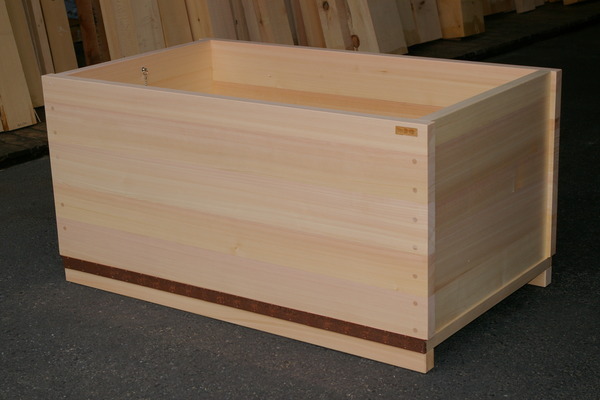 This tub is made with fine grain rare hinoki wood. 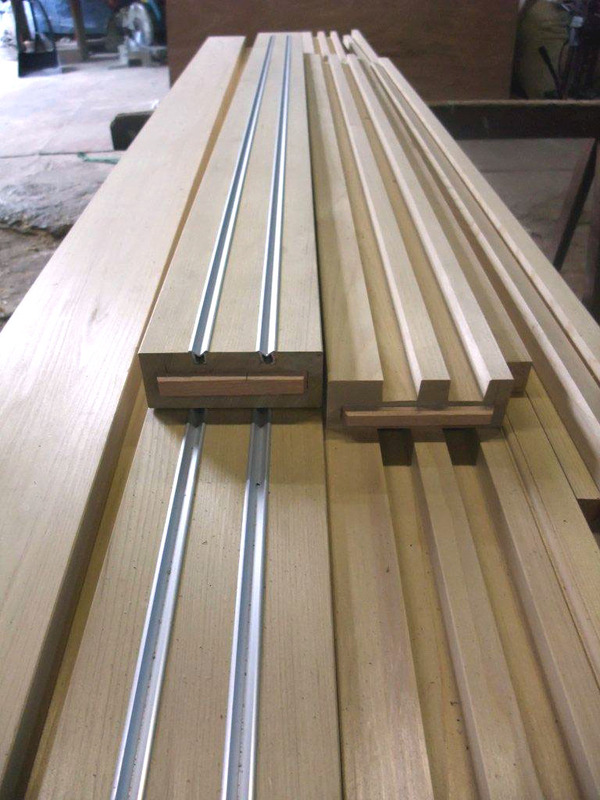 We could assemble some smaller planks we had in stock thus optimizing the use of the material. 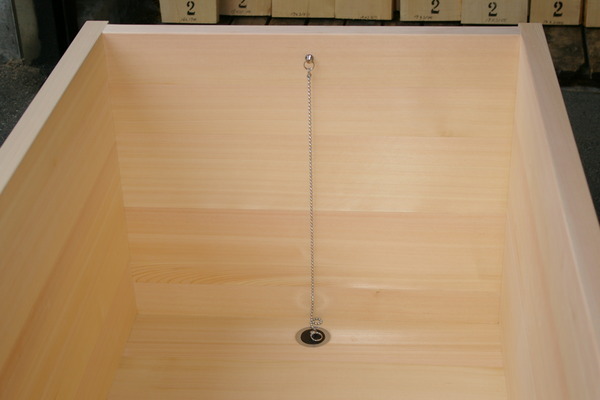 dimensions) 560mm(depth) knotless natural Hinoki bathtub. 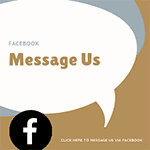 3) Shipment: please let us know exact address for a quotation. Toto was founded on May 15, 1917 then known as Toyo Toki Co. Ltd. Toto is an innovative company, always thinking towards the future and focusing on the needs of the market. Toto now has offices on three continents. 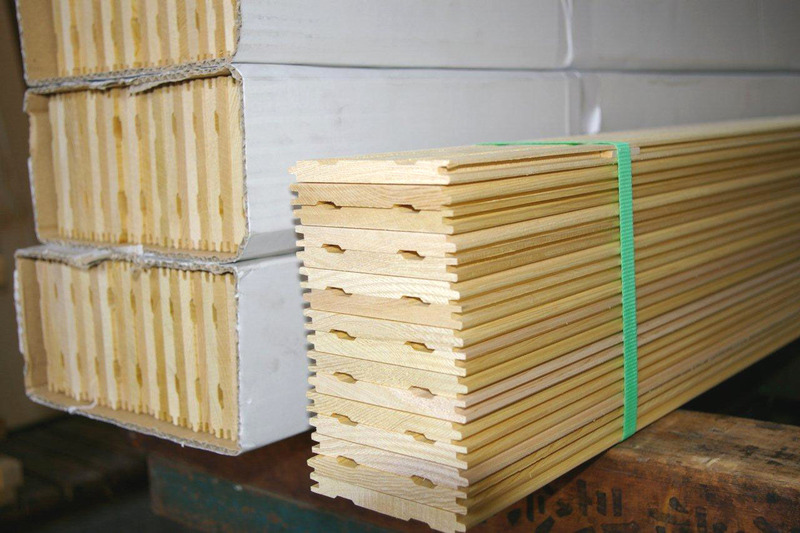 Please click here to view Toto’s full online catalogue of FRP ofuros. This catalogue is in Japanese please view the images and model numbers and contact us with any questions. Soaking tubs have seen an upward trend in popularity in the last decade, and for good reasons: recent research has proved that water is a natural healer. Soaking in warm water has similar benefits to exercise without over exerting the heart. The temperature increases heart rate but also dilates the blood vessels thus increasing blood flow to the extremities of the body without raising blood pressure. Being in warm water is different from sitting in a sauna or a steam room for one very simple reason, buoyancy. When submerged in water your body can relax easily because it is essentially weightless. The warm temperature releases endorphins which eases tense muscles and stimulates nerves along the spinal cord which clams the endocrine system and internal organs. As a result, soaking can help fight insomnia, back aches, joint pains, and migraines, to name a few. Sitting in warm bath several times a week will relax your body, ease your stress and you will feel more energized as a result. Try a soaking tub, and your body will thank you for it! 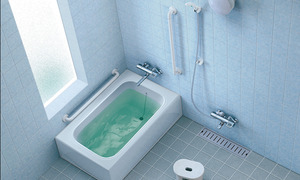 How is a Japanese ofuro different from a regular bathtub? 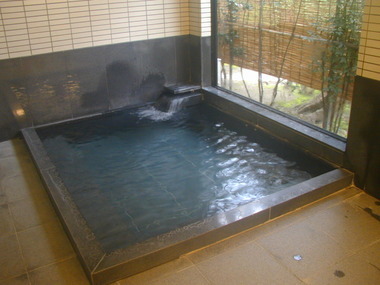 Soaking in a bathtub every evening is part of the way of life for many Japanese. Japanese bathrooms are built so that there is a separate area for washing hair and body before entering into a warm bath to soak and relax. And because the bath water is not used of cleansing, the tub doesn’t have to be refilled for every member of the family. The Japanese are also masters of efficiently using space. And of course they apply this skill to their bathtubs as well. Ofuro tubs are shorter in length than regular western tubs but they also have greater depth, which means one can soak in a sitting position with warm water up to their shoulders. 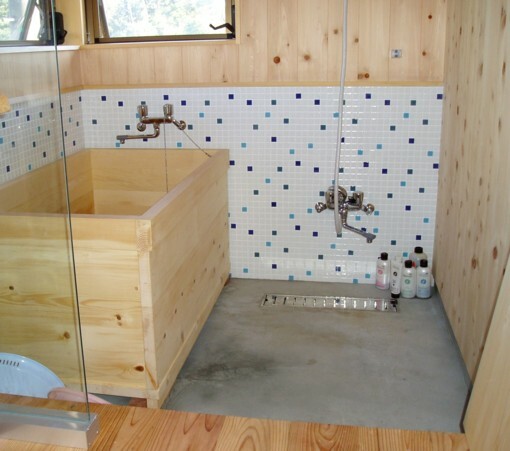 Many ofuros come with built in benches so that you can sit in a comfortable position and enjoy your bath. 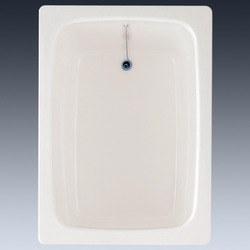 In addition the smaller size not only tends to use less water but the reduced surface area keeps the water warm longer. 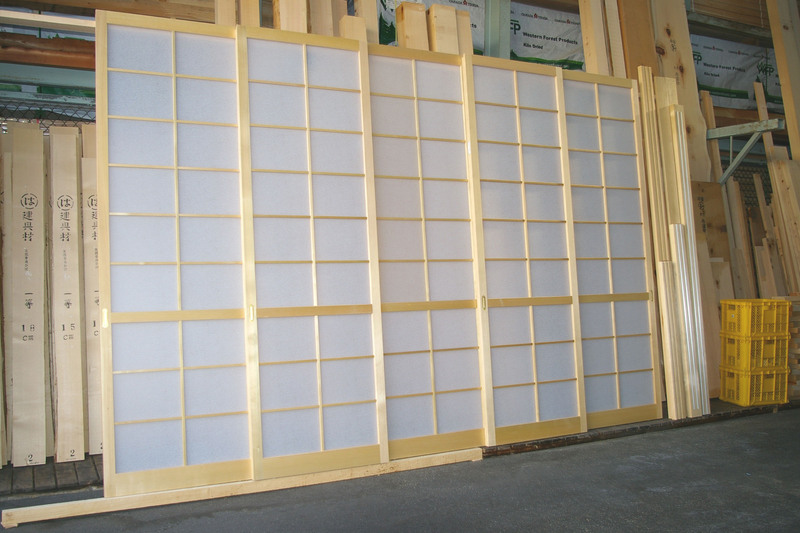 Although traditional Japanese ofuros are made out of hinoki wood, a more affordable alternative is an FRP (fiber reinforced plastic) tub. 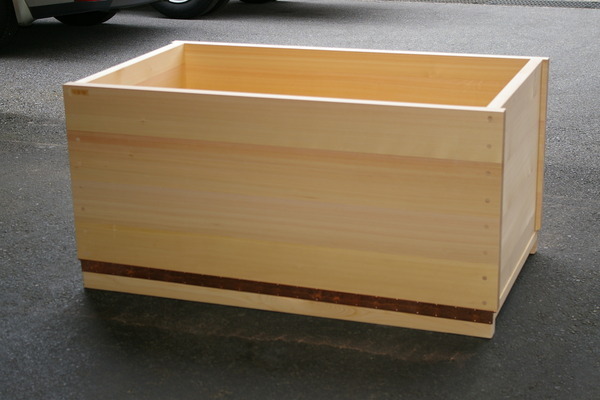 The size of these tubs tend to fall between traditional Japanese tubs and western style tubs. 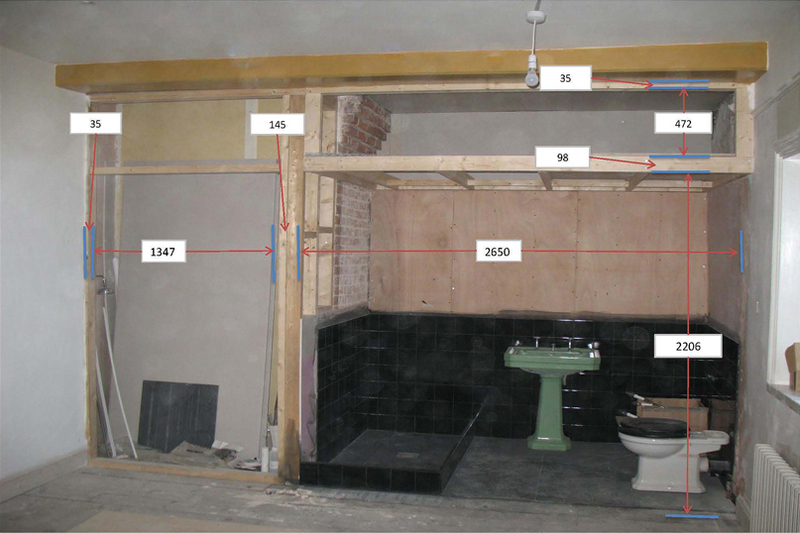 FRP Ofuros and are easy to maintain, but most importantly they don’t have to be built into your bathroom, rather just placed on the floor, like a large bucket. 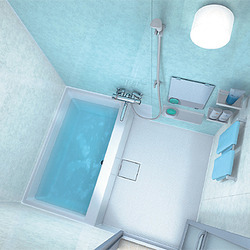 A FRP ofuro tub is a good solution for those living in rented houses or for those having a dispute in your home about having a shower or a bathtub… the compact size of the Japanese tub allows room for both!